From the left: Peter Gyde Hansen, Liane Johansen og Michael Johansen. This weekend June 8-9th 2013, PTCC Vejle had 3 Instructors graduating their Instructors exams. 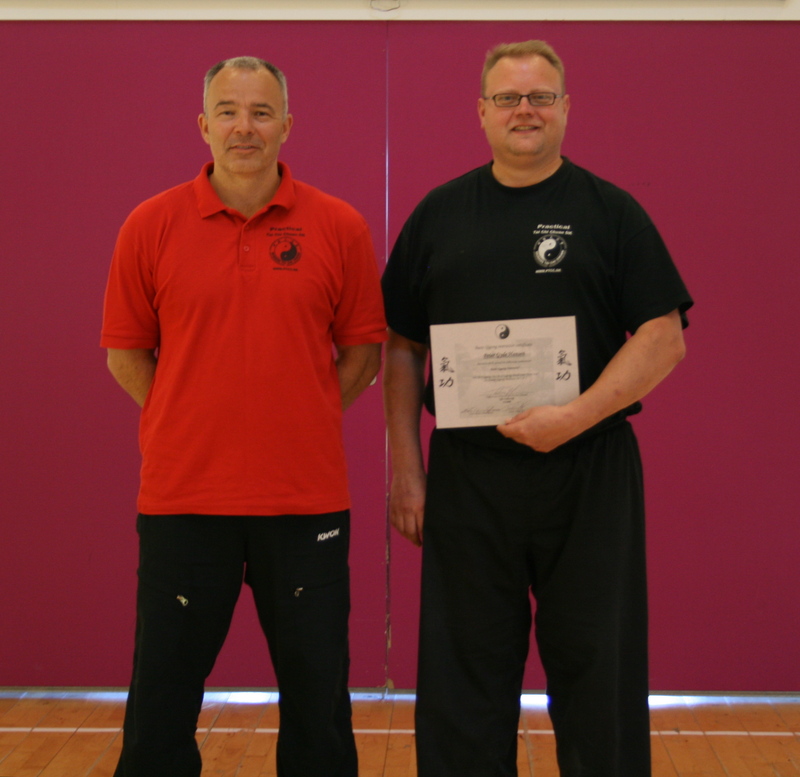 Michael Johansen is now a level 3 Tai Chi Instructor. 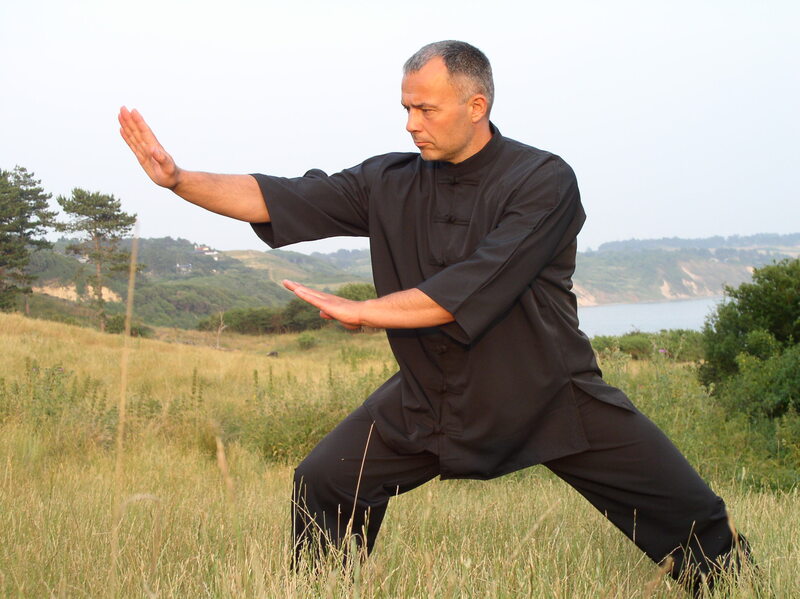 Liane Johansen and Peter Gyde Hansen are now Qigong Instructors. Peter Gyde Hansen has yet to pass exams in 2 Qigong series at the Summercamp before having fully passed. The Education has spanned 2 1/2 years over 16 weekends and with regular, partial exams. You can read more about the Education of Instructors here. It has happened. 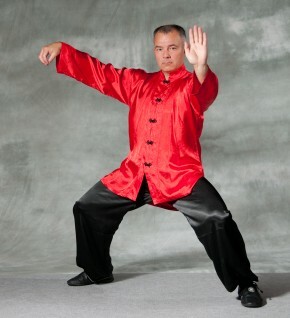 The Tai Chi and Qigong Summercamp is sold out. 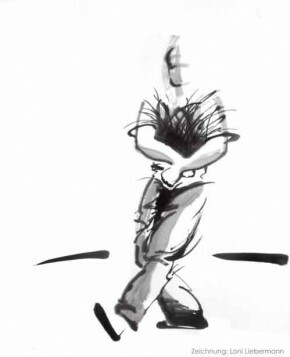 If you were too late, you can sign up to the waiting list and hope that a spot will open for you.